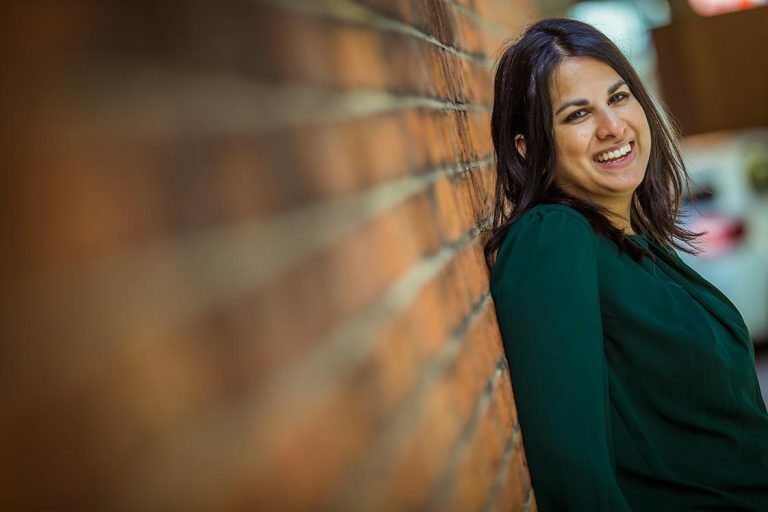 MMC is a specialist agency based in London, working closely with forward thinking organisations to engage a wide range of culturally diverse audiences. See how we can help you increase the saliency of your campaigns. MMC has an expert and agile team that specialises in helping brands understand the multicultural landscape in the UK and how best to reach and engage culturally diverse communities. 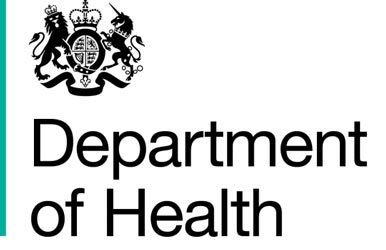 We have extensive experience of working with government, public and charity sector organisations. Clients value our in-depth consumer insight into a wide range of Black, Asian and Minority Ethnic (BAME) audiences and our ability to connect with communities through media and other channels at a grassroots level. We have all been working in the multicultural marketing space throughout our careers and are passionate about engaging BAME audiences that are traditionally deemed as ‘hard to reach’. MMC collaborates with other experts to bring key messages to life and help us achieve the best results for you. We are also used to working in an integrated way with other agencies to deliver solutions for our clients. MMC was set up in 2012 by Patricia Macauley, who has a wealth of insight into the behaviours and attitudes of multicultural audiences. She has extensive campaign experience in multicultural marketing and PR and has featured in Marketing’s Power 100 Next Generation list. 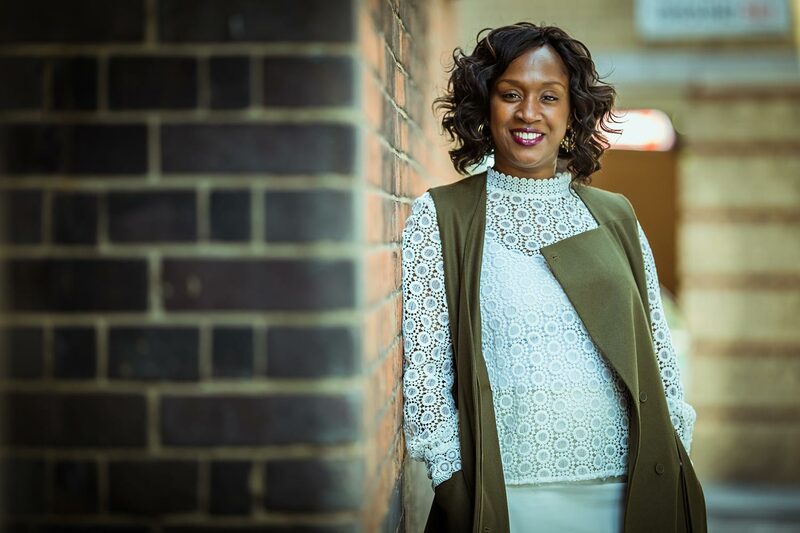 Patricia has played an integral role in leading government communications on how to reach and engage BAME audiences through high profile behaviour change campaigns such as addressing cultural barriers to early diagnosis of cancer, encouraging take up of early years education, tackling FGM and modern slavery. 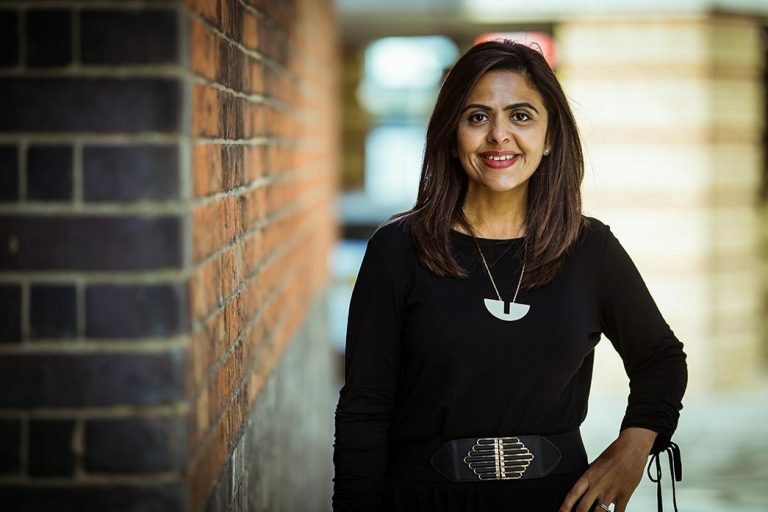 She has a passion for ensuring that brands understand how to create truly inclusive campaigns and recognise when bespoke approaches are needed. 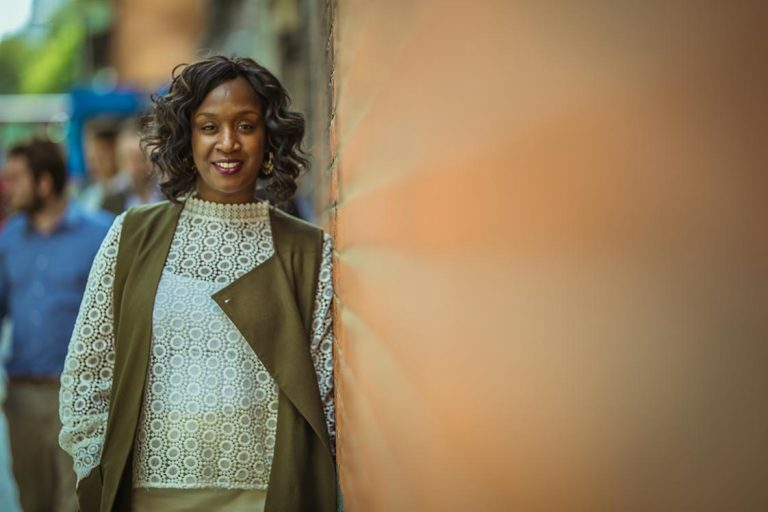 Patricia strongly believes that brands that go the extra mile to take into consideration cultural nuances and subtleties are the brands that stand a good chance of changing behaviour and having the competitive edge. From advice to consultancy and campaign delivery, MMC offers a broad and tailored range of marketing services across paid, earned and owned media at a national or hyper local level to help address specific issues amongst rapidly changing demographics. MMC goes the extra mile to take carefully crafted messages into the heart of BAME communities with our insight-led creative ideas and relationships with grassroots networks. Our overriding approach is always simple to stimulate engagement and encourage behaviour change. We work closely with our clients and partner agencies to deliver these campaigns. 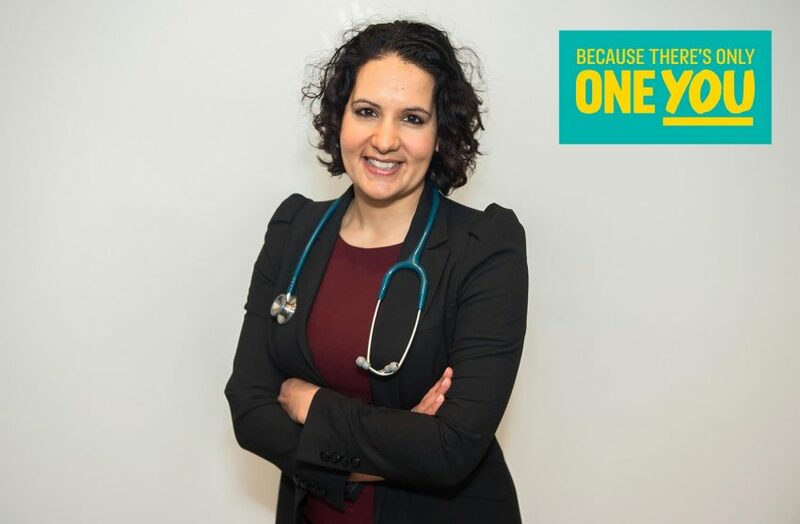 Addressing culturally sensitive issues by working with community voices to raise awareness of the long-term health consequences of FGM amongst practising communities. 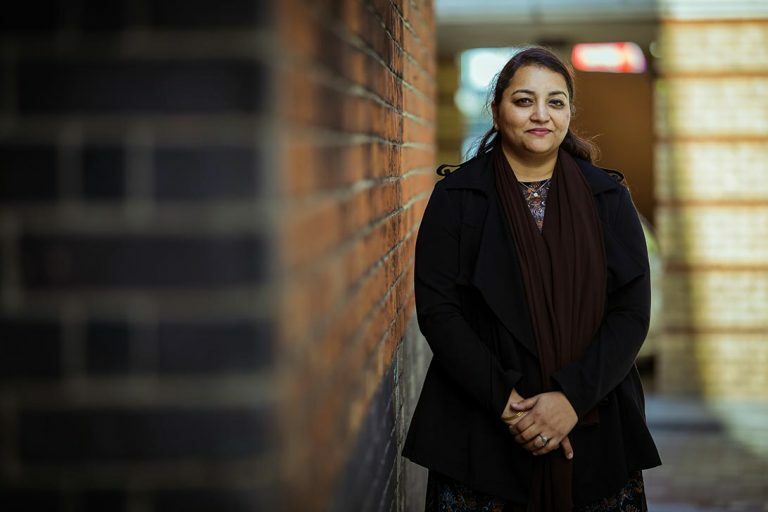 We successfully secured a wide range of individuals to support and speak out about FGM, from survivors and healthcare professionals to faith leaders and voluntary organisations. All featured in film content that appeared in media and was shown at community events which stimulated discussion amongst the target audiences. 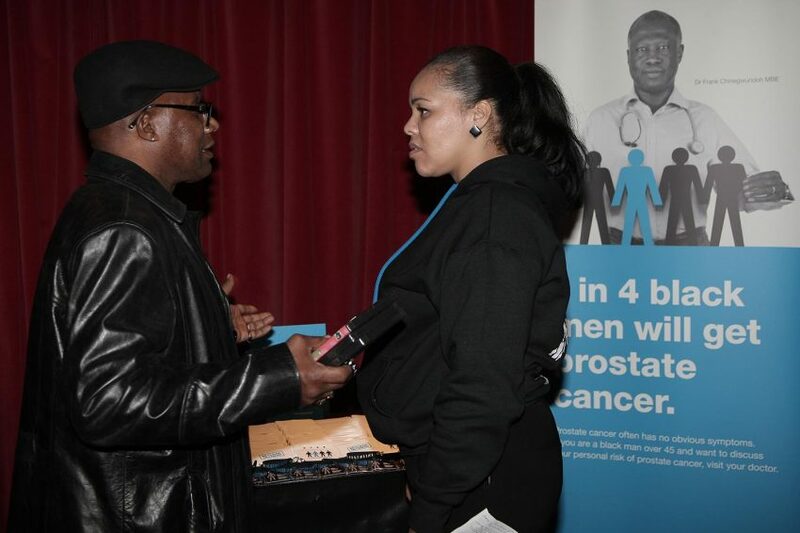 Delivered a hyper-targeted cross-channel campaign aimed to increase knowledge of prostate cancer amongst Black men. We successfully enlisted credible voices to front the campaign and generate interest in the media. Recruited community ambassadors to encourage conversations in community spaces and events. 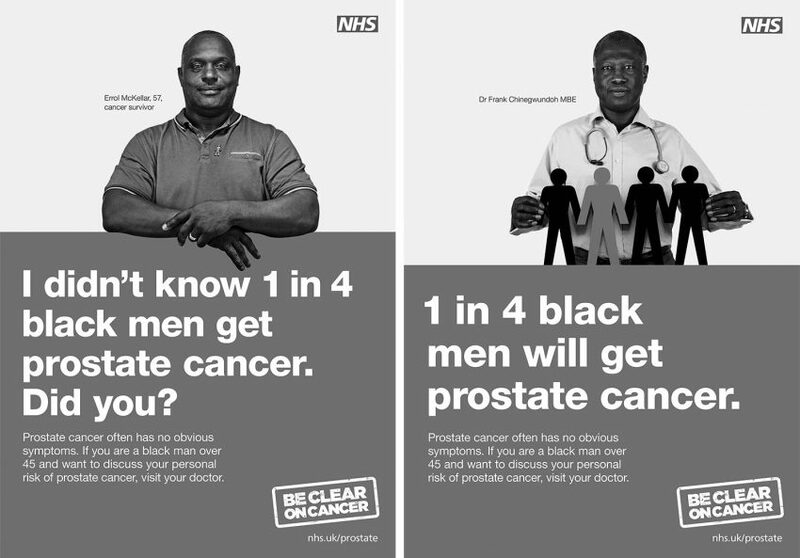 Targeted PR and partnership activity to complement the mainstream campaign, encouraging Black and Asian adults to take the health quiz ‘How Are You’. Working with media medics and other influential voices we generated extensive media coverage and support from BAME organisations. 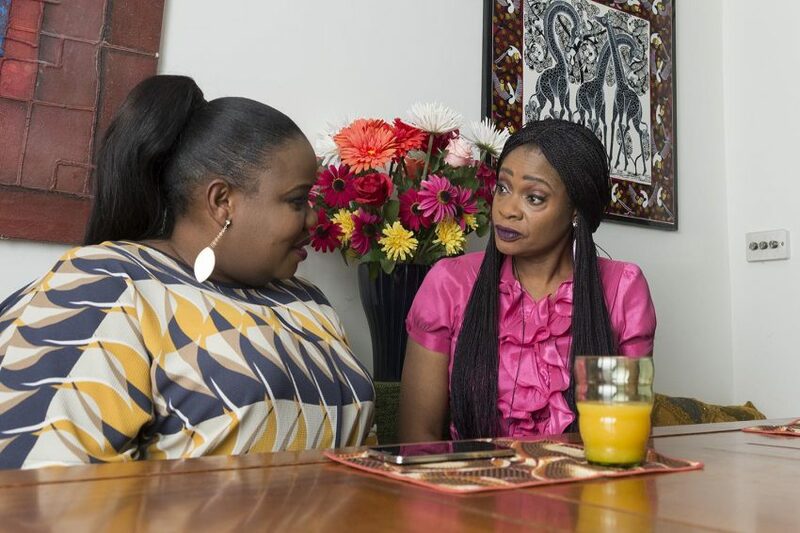 A co-creation and pilot campaign designed to help the Nigerian community spot the signs of domestic servitude and encourage them to report suspicions. The community-led model was extremely effective at empowering the target audience to take ownership of communications. 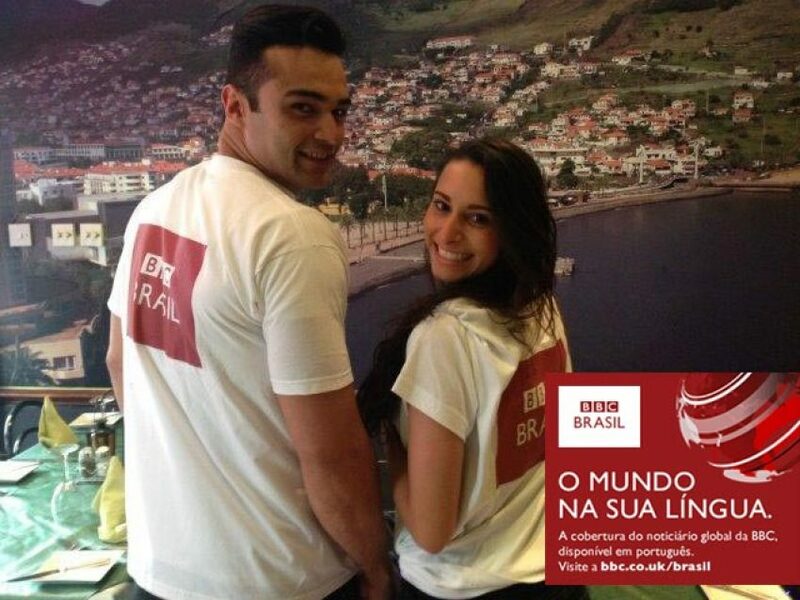 A multi-layered paid and earned campaign to increase usage of BBC’s World Service language websites. Insight work informed the prioritisation of six languages which included Urdu, Chinese, Turkish, Bangla, Portuguese and Somali. The campaign successfully increased traffic to the websites. 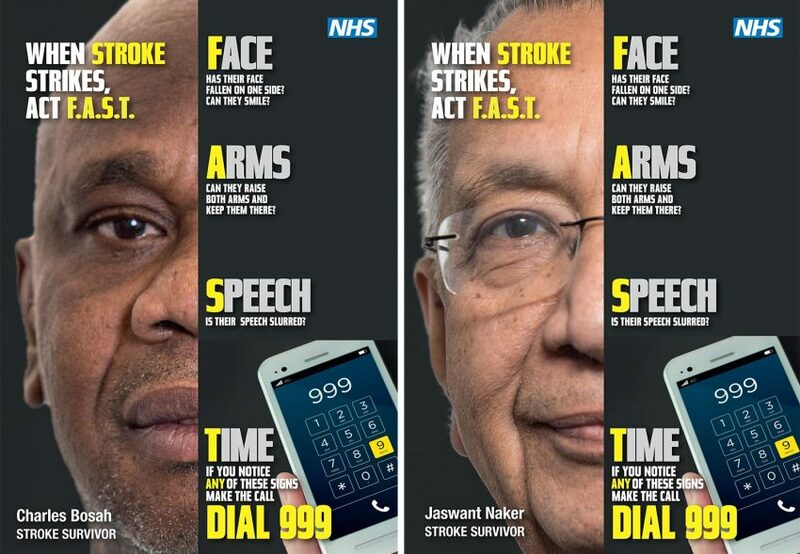 Creating tailored content for Black and Asian audiences was critical to increasing awareness that there is a higher prevelance of stroke in these communities and to convey the signs of stroke. We enlisted real stroke survivors and healthcare professionals to feature in video and print content. Like to work together? 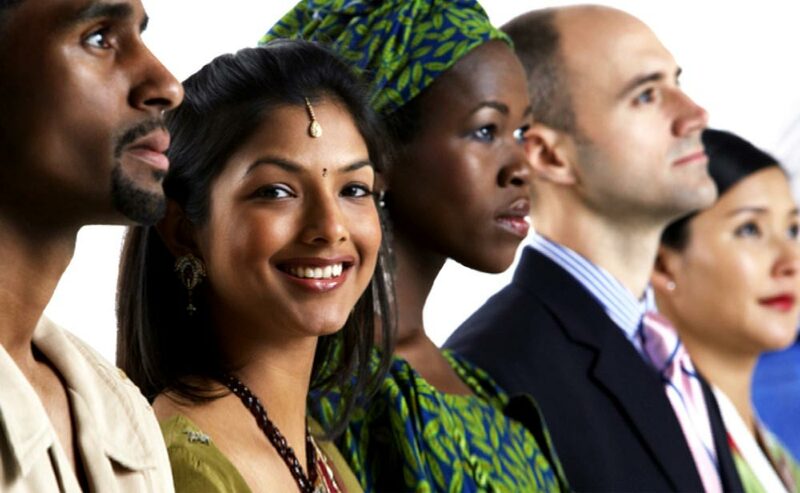 Let’s see how our team’s expertise can help your brand or organisation engage the UK’s multicultural communities. Looking for a spokesperson on the current news agenda? © 2019 Multicultural Marketing Consultancy all rights reserved. Multicultural Marketing Consultancy Limited is registered in England and Wales with company number 07987194. Registered office address: Jackson House, Station Road, London E4 7BU.